Happy Spring! 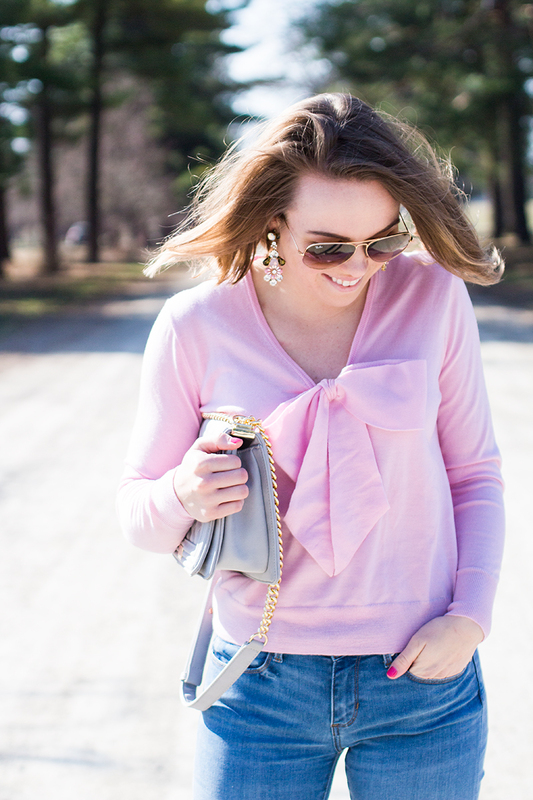 Whether it's nice out or not today, it's the first official day if spring and I am ecstatic! I am so tired of cloudy days, barren trees, and dead grass all over - it's so depressing! While I love the winter (only when there is snow), I am molding into a spring and summer gal quickly. 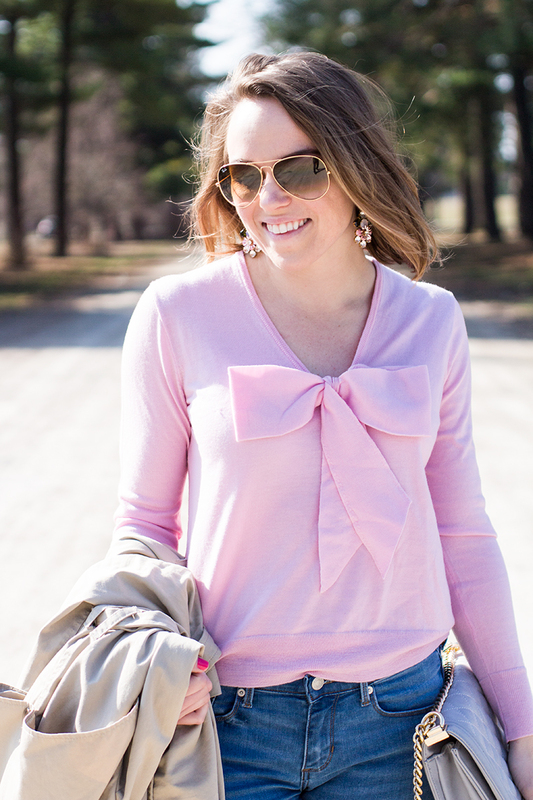 The clothing picks for spring are just too cute, I couldn't resist this pink bow sweater. 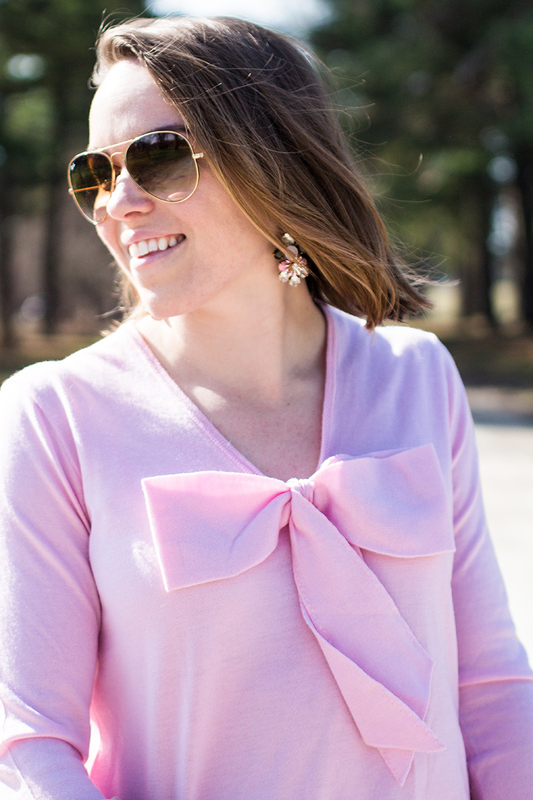 It's something different and I'm looking forward to pairing it with high-waisted, white skinny jeans or an eyelet skirt (this one is $52!). It's almost as if spring awakes everyone and everything. 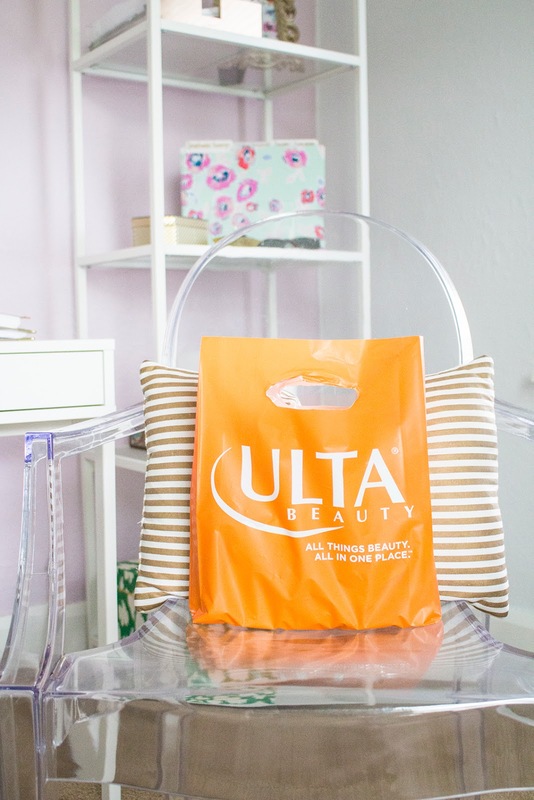 I had loads of energy this weekend, did a lot of spring cleaning and crossed a lot of housekeeping items off my list. Starting a new job is definitely difficult - you have to find a new routine - I am the type of person who loves a routine. I will say, I switched careers at the right time. I absolutely love being an event coordinator; I have already learned so much and my stress level has decreased significantly. If you are on the ledge of do I? or do I not? Do it! Don't be afraid to take a risk, the payoff could be way more than you imagined. Just as well, life is meant to be lived happily. If there is one thing I regret, it's not jumping on the "happy career train" much sooner.